Imtiaz Ali also denied rumours that he has already begun his work on the sequel of Jab We Met. 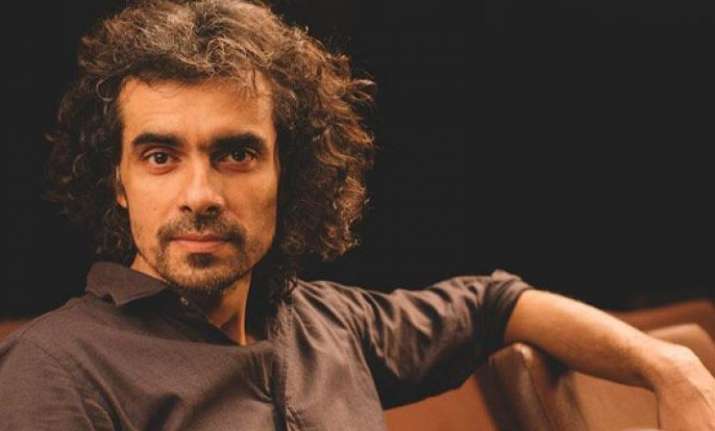 Filmmaker Imtiaz Ali finds the web series and digital platform space quite exciting for storytellers.  At a screening of ALTBalaji's The Test Case here on Monday, Imtiaz said: "It is a very interesting thing. You can have very interesting stories on web series. It is a new world which is unravelling in front of us, and as directors, we all are excited about it. The stories which we cannot do in films due to duration, we can do here on this space." Imtiaz also said he is one who gives honest opinion at special screenings. "I don't lie at screenings. If someone is my friend, I would tell them honestly because I believe that one shouldn't lie in a profession," he said. Despite popular belief about competition between directors in the film industry, the Rockstar director said: "See, directors are very close to each other. They always give you the right verdict about the film. Especially my close friends... they give me the right verdict". "There is no sequel I am making right now. It is definitely not the sequel of Jab We Met that I am making," he said. On Padmaavat, Imtiaz said it carries Sanjay Leela Bhansali's true true blue trademark style. He said, "It was very good. It is a true blue Sanjay Leela Bhansali film... Larger than life, very aesthetic and the actors have done very well. It has an engaging story line".